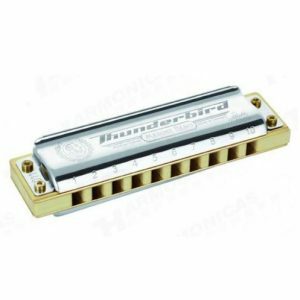 These 0.9mm reed plates are for the Hohner Modular System harmonicas ie Big River, Blues Harp and Pro Harp. 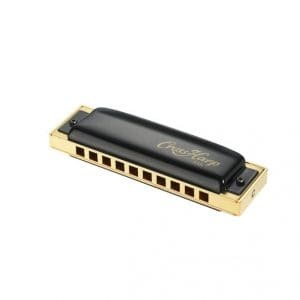 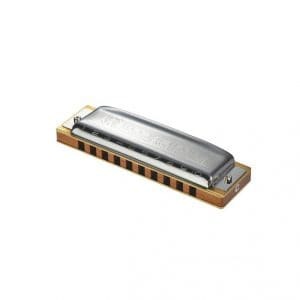 These are replacement reed plates which are suitable for any Hohner Modular System harmonica. 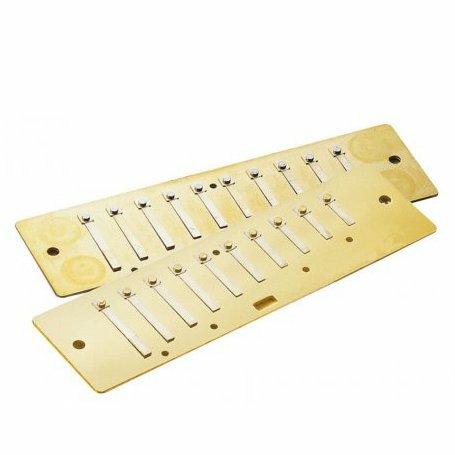 Do not order them for any ‘hand made model’ — they will not fit.